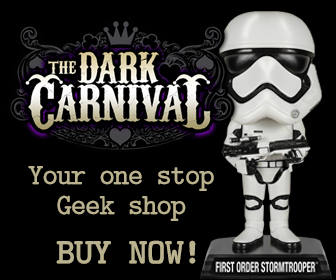 Dark Carnival Retail CC is a South African company committed to providing its customers access to the latest Comic Books, Graphic Novels, Collectables and related merchandise from around the world. We, at Dark Carnival, aim to provide our customers the most recent and up to date information and products relating to the Comic World through our easy to use website. We also offer various delivery options at very affordable rates to help you receive your products in the shortest space of time.